It appears I have enough Scouts for a jamboree! 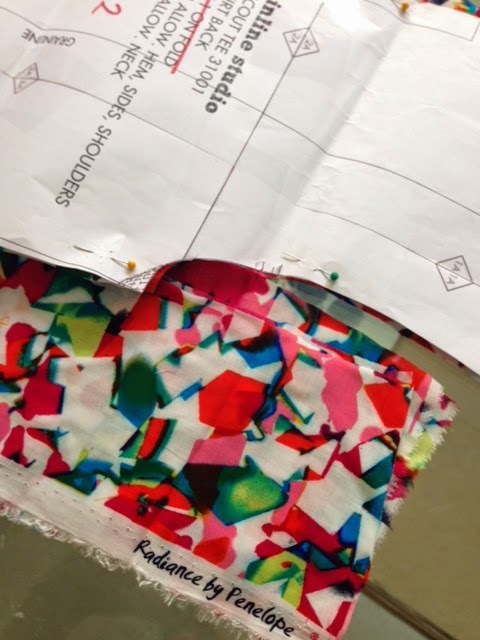 I have wanted to make a Grainline Scout tee in a fabric than drapes (unlike my cotton versions) for a while and the opportunity arose partly due to the fact that I managed to score 3 metres of this lovely (admittedly slightly crazy) abstract viscose in the John Lewis sale. This is before I officially signed up to the Summer Stash Bust 2014. Honest. After making my original Scout tee in black polka dot cotton I realised the back was a little too full for my liking. Soooo I amended the pattern to have a centre back seam that curves towards the waistline and back out again removing about 2.5 cm from the fullness at the back of the top. It seems to have worked out pretty well and have made a few versions using this adaptation. The viscose version is by far my favourite out of the four because the drape and fall of the garment is so much more fluid and easier to wear. It also happens to be in a rather fab colourful abstract print which I absolutely love! I have another 2 metres of this lovely viscose left and I'm contemplating making a matching skirt using the Everyday Skirt by Liesl and Co after spotting Katie's ikat skirt from What Katie Sews. 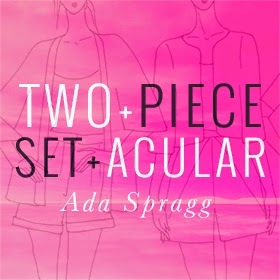 If I made a skirt to match my new Scout tee I could participate in Ada Spragg's Two-Piece-Set-Acular! What do you think I should sew with my remaining viscose? Did you make it to Liberty's of London for a fabric shop and catch up with Janet? Ooo, I brought the same fabric in the John Lewis sale but a different colour variation, glad to hear it worked out well for you. I'm loving the drape of viscose tops, have yet to try it in a skirt but I imagine it would also be lovely. You've got a great collection of Scout tees, so nice when you get to the point where you are happy with the fit of a pattern and can get straight to cutting fabric. That's great Alex - if I'd have seen it in another colour-way I may have bought some more... actually probably a good thing I didn't see it. Yeah, I'm happy with the fit of the Scout tee now and look forward to making some more viscose versions. It is a very quick make once you have the fit sorted out. 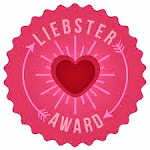 I whipped up versions three and four in my blog post above in one afternoon! Thanks Sue. Lovely to hear from you. How are things with you? I loved your recent Owl sweater. 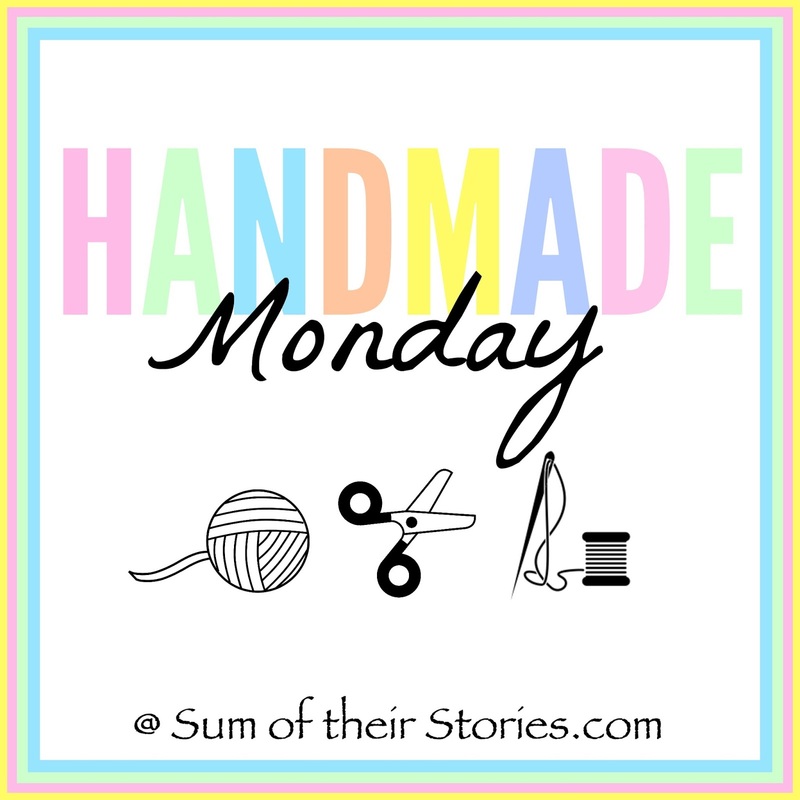 What's on the sewing table for you next? Ooo I love all of these, especially the last! Could this be a candidate for One Week One Pattern? Good idea Jo - I was wondering which pattern to use for that! - the Scout tee looks like a pretty strong contender so far... although I have a few other things up my sleeve too. The Restyling Exchange is Back Again!! Trixie Lixies Blog | Trixie Lixie is an on-line fabric boutique selling exciting ranges of sewing materials. Adrienne Blouse – Friday Pattern Co.
Stuff I have made | Craft. And cookery.